GAIA OLIVES, Olives, Olives - preserved, black olives, on EUROPAGES. Gaia Olives is a family business located in New Olynthos, Chalkidiki. Our business scope is to process and standardize edible green olives and olive oil, while being equipped with updated machinery. 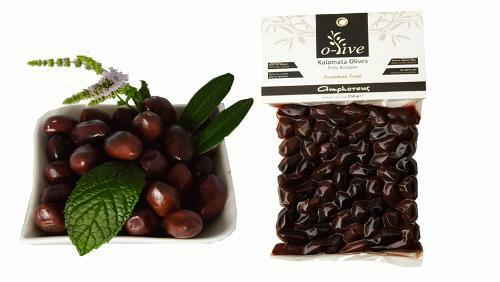 Our long years of experience allow us to be innovative, in the field of olive process, in such methods which ensure high quality and special traits to our products. Gaia Olives uses proprietary facilities, which are the factory and the offices of the company. Also uses specially designed, modern machinery facilities, which meet the standards for food safety. 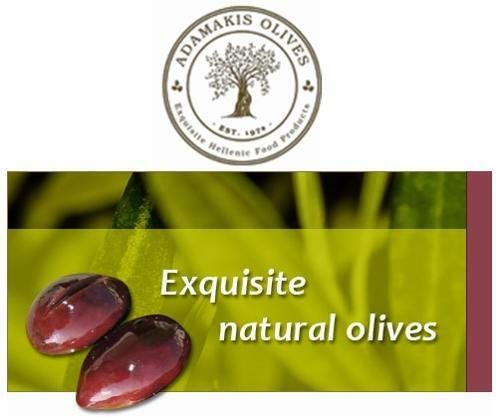 Our vision includes our product reaching the highest standards within the global market in a way which will prove the highest level of quality and nourishing value of Hellenic products and will promote our country’s role as a very important member of the international communing for olive and oil products. 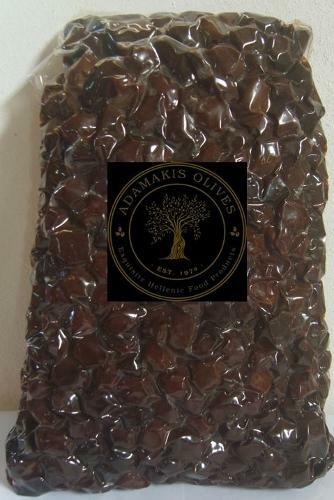 Our company has the largest stake in Halkidiki green olive and smaller in olives from Kalamata. Also, we offer extra virgin olive oil, only green olive oil from cold-pressed olives, from two-phase oil mills in the area.